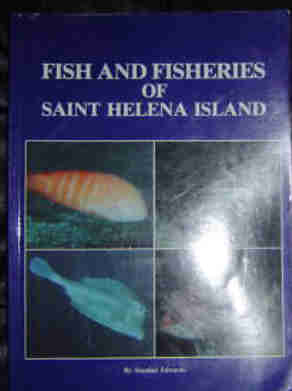 FISH AND FISHERIES OF SAINT HELENA ISLAND by Alasdair Edweards. The Sea Fishes of the Eastern Central Atlantic and West Africa. Morocco to Namibia. Taxonomic Classification. An annotated checklist and bibliography. Arquipélago. Life and Marine Sciences Supplement 1: xxiii + 242pp. Ponta Delgada. The Sea Fishes of the Caribbean and Central Western Atlantic. South Carolina to Guyana. Taxonomic Classification. Volume 1. Introduction, Molluscs, Crustaceans, Hagfishes, Sharks, Batoid Fishes and Chimaeras. Volume 2. Bony Fishes, Part 1 (Acipenseridae to Grammatidae). Volume 3. Bony Fishes, Part 2 (Opistognathidae to Molidae), Sea Turtles and Marine Mammals. FAO. 2002. 3 volumes. 30cm. Pp.614; 782; 758. 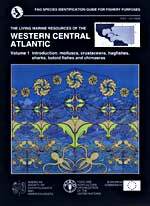 Paperback.This three volume field guide covers the species of interest to fisheries of the major marine resource groups exploited in the Western Central Atlantic. The area of coverage includes FAO Fishing Area 31. The marine resource groups included are the bivalves, gastropods, cephalopods, stomatopods, shrimps, lobsters, crabs, hagfishes, sharks, batoid fishes, chimaeras, bony fishes, sea turtles and marine mammals. Vols 1,2 & 3 also available as a set. The living marine resources of the Western Central Atlantic. Volume 2. 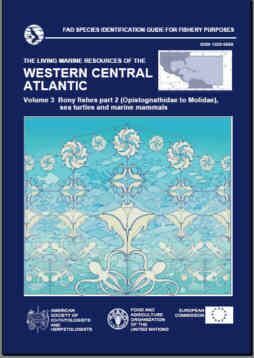 The Living Marine Resources of the Western Central Atlantic. Volume 3. FAO. 1993. 28cm. Pp.538. colour photos, line illustrations. Paperback. This field guide covers the major resource groups likely to be encountered in the fisheries of the area. 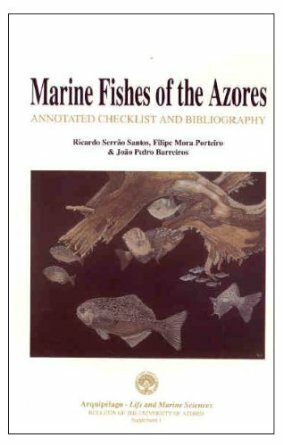 An annotated checklist of sharks, batoid fishes, chimaeras, bony fishes and marine mammals as well as a list of important references are appended. The introduction and guide sections are fully indexed. Field Guide to the Living Marine Resources of Namibia. Field Guide to the Commercial Marine Resources of The Gulf of Guinea.